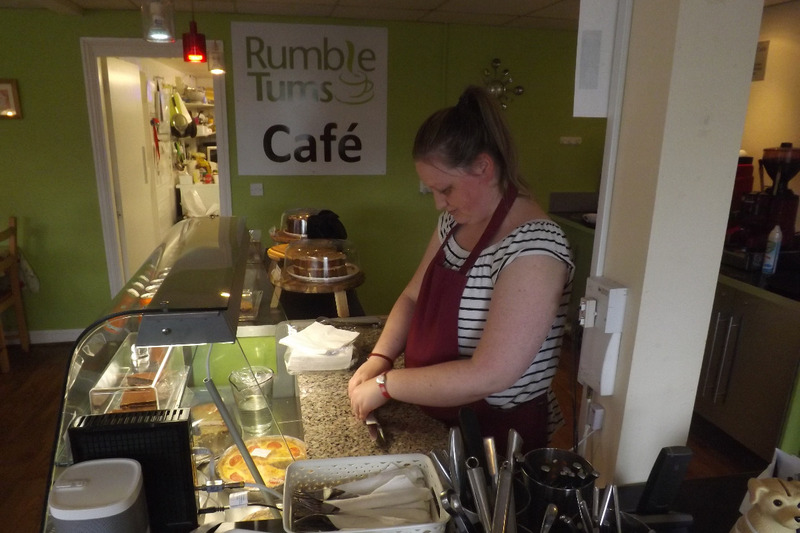 Rumbletums Cafe and Training Project was set up to offer vocational training and work experience placements to young people and young adults (16-30) with learning disabilities. It's done this successfully since 2011 and now employs five staff and has space for up to 30 trainees. As well as this, it has become a community hub in Kimberley and also offers a parent and toddler group, a Silver Screen film night for older people, regular social events for young people with disabilities and subsidised room hire space for local voluntary organisations and community groups. For the last 7 years, Rumbletums has rented its premises at a discounted rent, but now the landlords want to sell the building within the next year... at a cost of £200,000. Rumbletums is therefore faced with having to buy the premises, move out or wind up the project. There are no suitable alternative premises locally and no-one associated with the project, now or in the past, wants it to end. 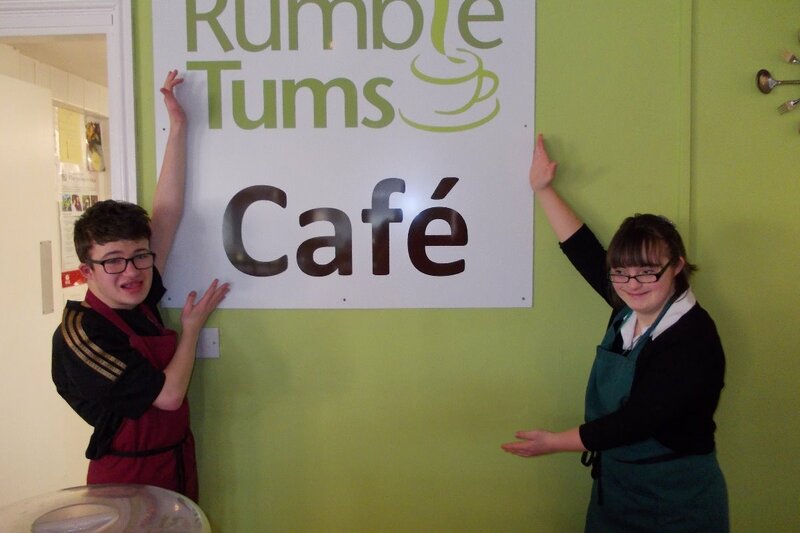 The need for supported training for young people with learning disabilities is as great as it ever was and the local community values the other services that Rumbletums offers. Therefore, Rumbletums is going to try to raise £200,000 to buy the building in order to continue - and expand - the project. If you aren't able to contribute financially to our appeal, you can still help us by sharing our campaign on social media. We've just broken through the £5000 barrier in donations to Rumbletums via this page. Many, many thanks to everyone who has contributed so far. 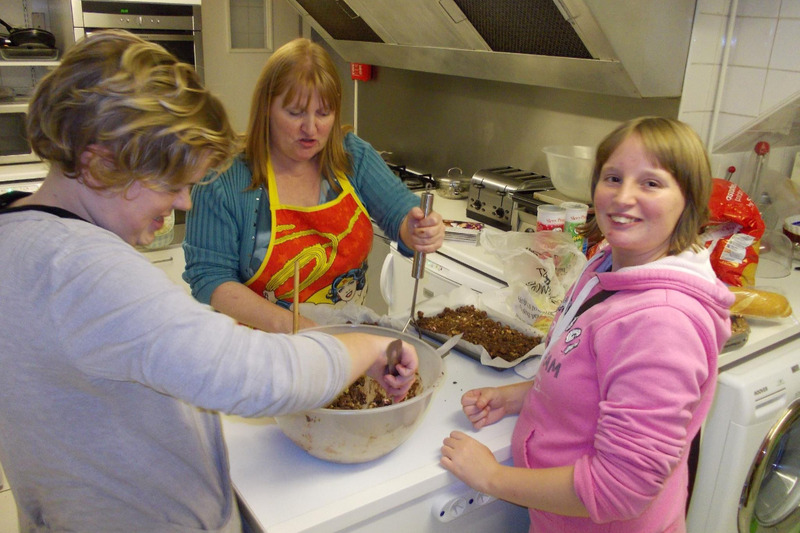 Your support is greatly appreciated by staff, trainees, volunteers and trustees. A donation of £50 today has pushed us very close to a new total of £5000; just £86 more needed now, so please keep sharing our page wherever and whenever you can. Thanks very much. Since my last update donations have continued to come into this page and we've now received £570 in the last three weeks. Once again, we've very grateful to all of those people who value what Rumbletums is doing and have chosen to support us. Thanks very much and keep sharing please on your social media platforms. We're very grateful to 22 new donors to Rumbletums who have given us £405 between them in the last two weeks. 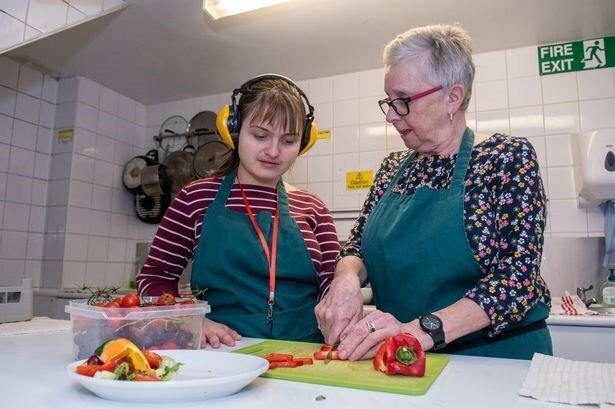 No doubt some of this is due to recent coverage of the project by the Nottingham Post, but, whatever the reason or motivation, we're very, very touched by people's kindness and the support they're showing for the cafe and the young people involved.